100% Pinot Noir, enhanced with the addition of older reserve stocks. 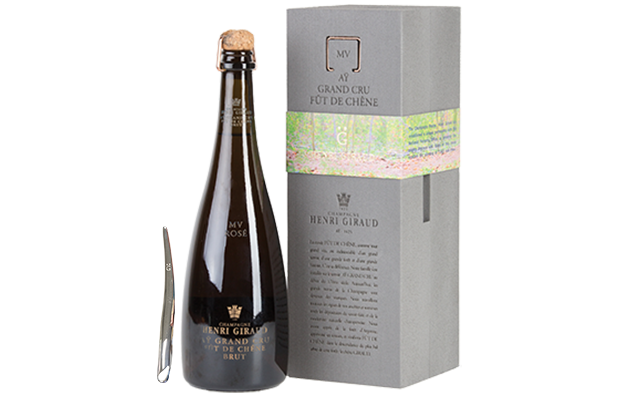 A seductive bouquet of peach and pear is underpinned with almond and brioche. 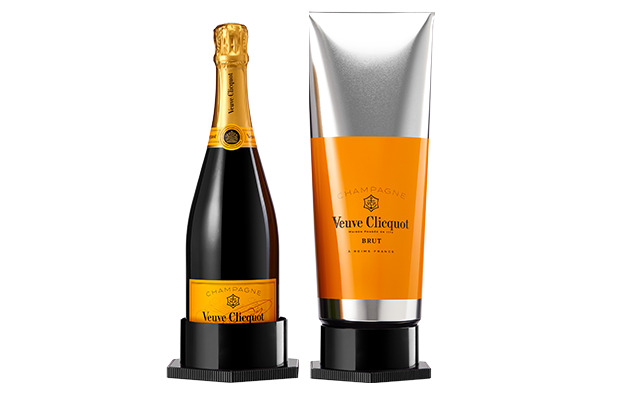 Wonderfully fresh, with creamy textures and an elegant finish. 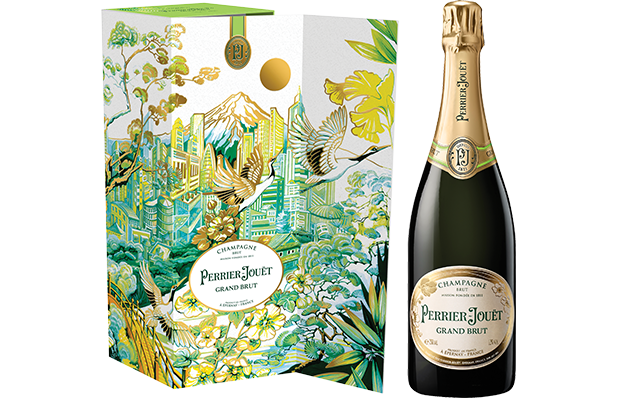 The originators of the ubiquitous Brut style, Perrier-Jouet's exquisite Non Vintage Brut comes in a limited edition Tokyo inspired gift box. Until recently very much a Grower, rising popularity has led to Giraud purchasing fruit, technically propelling them into négociant status. Technicalities aside, these are unique wines, with this the new rosé in the range, the Hommage base wine blended before bottling with Aÿ Grand Cru Pinot Noir from 70-year-old vines. 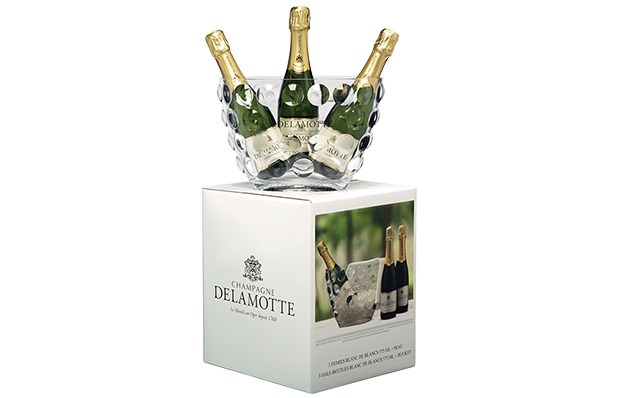 Delamotte possesses a massive pedigree as stablemate to the legendary champagne house of Salon. Three half-bottles reclining in a stylish ice bucket. Exclusive to Glengarry. The first ever limited-edition vintage rosé from Bollinger, made from a year that was particularly suited to Pinot Noir. 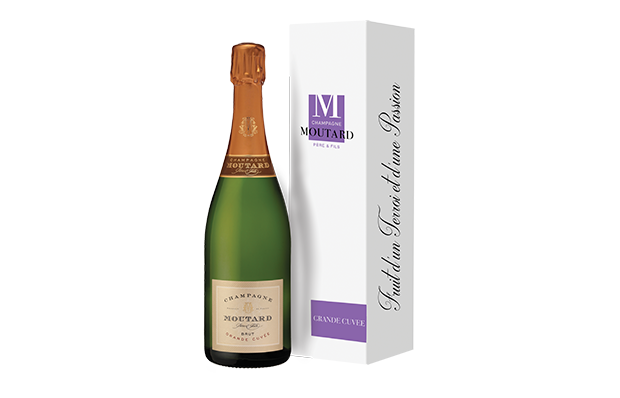 Comprised of 72% Pinot Noir, 28% Chardonnay and 7% red wine from Bollinger's vineyards, and aged for more than 10 years, this is a salmon pink Champagne with complex notes of peony, fruit compote, chocolate and mocha. 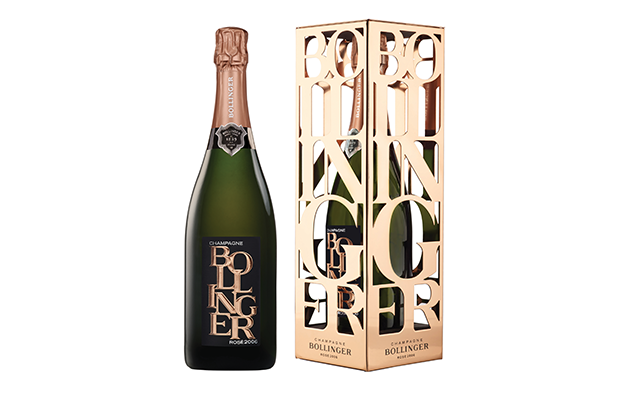 To celebrate their first vintage rosé, Bollinger has presented the 2006 bottle in a distinctive metal box whose structure is formed from the cut out word 'Bollinger'. 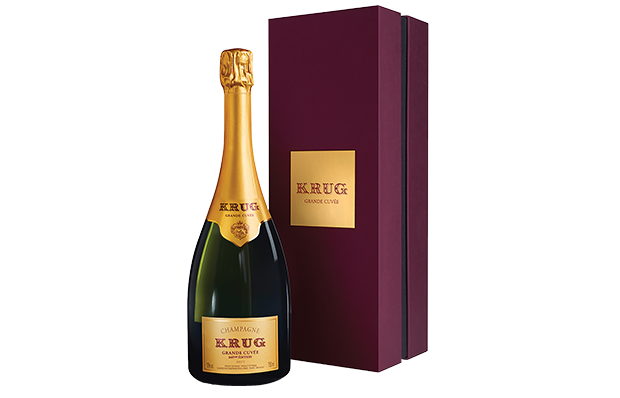 This is the 166th edition since Krug’s inception in 1843. A blend of 120+ wines from ten or more vintages, its exceptional finesse is the result of a stay of at least six years in the cellars. 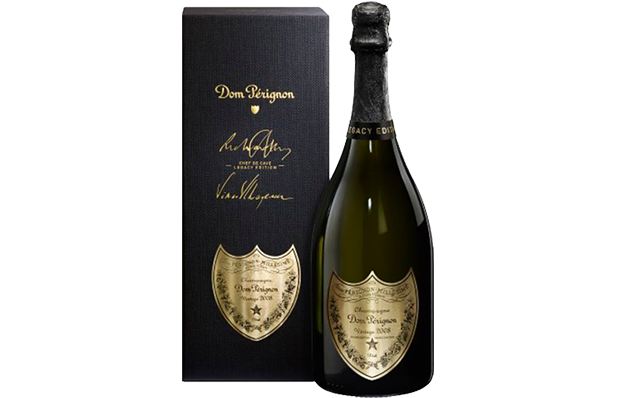 In 2011 the Krug ID was introduced on the label, with information about blend and disgorgement retrievable from their website or via a Krug app. 94/100 | Antonio Galloni - "Rich, radiant and enveloping, the NV (MV) Fut de Chêne Rosé captures the essence of the Giraud house style. Sweet red berries, rose petal, mint and cranberry are all nicely pushed forward, but it is the wine's textural finesse and silkiness that are most impressive. I would prefer to drink this racy, flamboyant Rosé over the next few years, while the flavors remain vibrant. 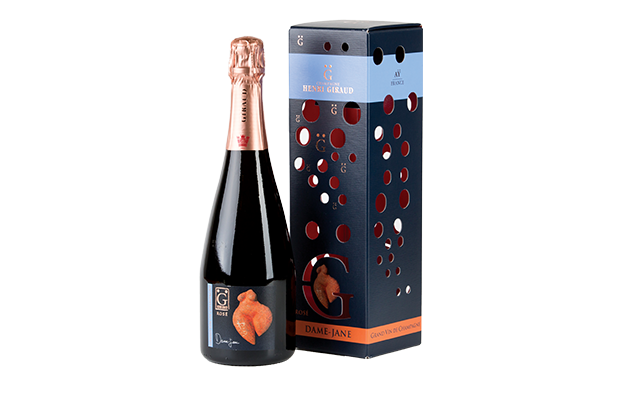 The Fut de Chêne Rosé is made from the same base as the Fut de Chêne (70% Pinot and 30% Chardonnay), but with the addition of 6% still Pinot. 50% Reserve Wine and dosage is 6 grams per liter."